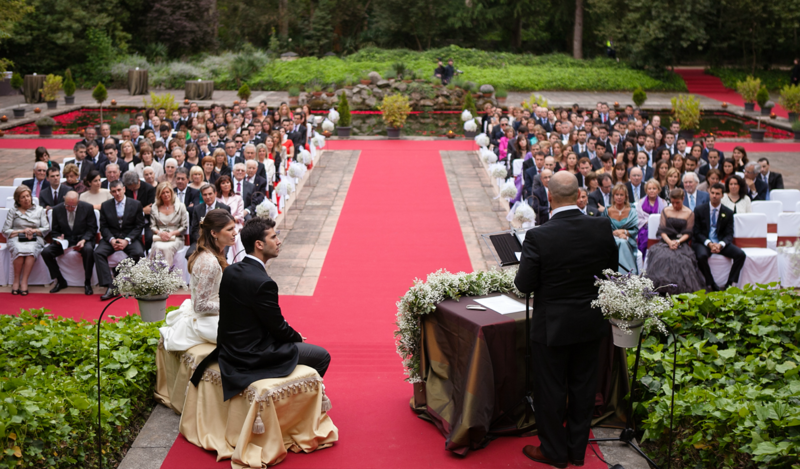 Choosing a Spain wedding officiant is one of the most vital steps in the wedding planning stage. Do you prefer to be wed in a church, garden or a beautiful wedding venue in Spain? No matter where it is, you need to do some research who will be the best officiant for your ceremony. There’s no need to become best friends. However, there must be some connection with them. Following are some signs you’ve discovered an officiant both you and your future partner. 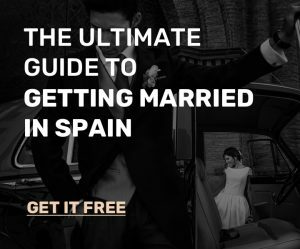 You must choose a Spain official who understands that this is your wedding. He or she is someone who reminds you that the wedding was yours to plan in any way you want. This person doesn’t have any expectations about what your wedding would look like. Engaged couples bring individual preferences, cultural expectations and family traditions to the wedding. The best wedding officiant will accommodate sensitive or special requests. You’re lucky if you have someone who respects and honors where you stand on spiritual matters. During the wedding day, everybody is thrilled, and anxiety could rise high. Your wedding officiant must have that calming effect. If you have someone who knows you and your future spouse, then he or she will offer more support. There is a particular flow to a wedding ceremony. However, there are also ways to tailor it to express the style and personality of the couple. You got the best officiant if he or she offers options to customize or rearrange the ceremony with prayers, poems or new traditions, according to your preferences. 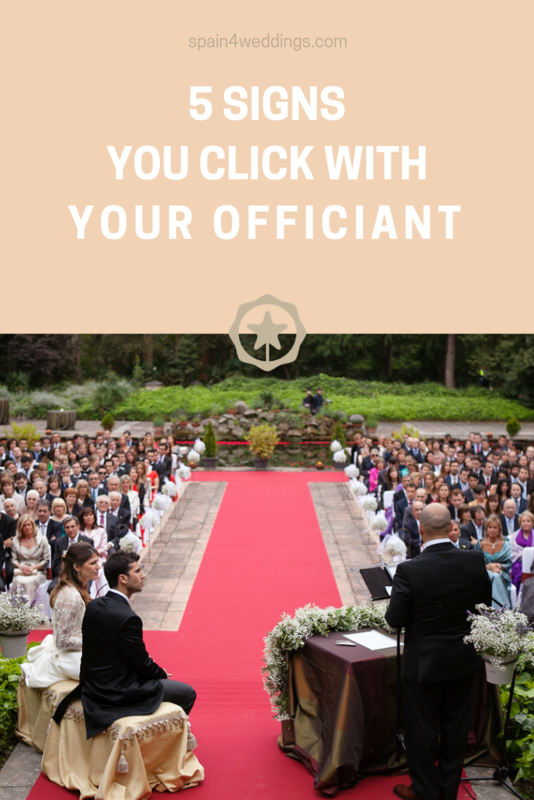 Will your Spain officiant play a role in organizing your marriage license? Then, it is a sign that you’re in great hands. For instance, you have selected a family member or friend to be the officiant. Hence, they must be on top of their research. They also have all the deadlines and forms organized before the wedding.